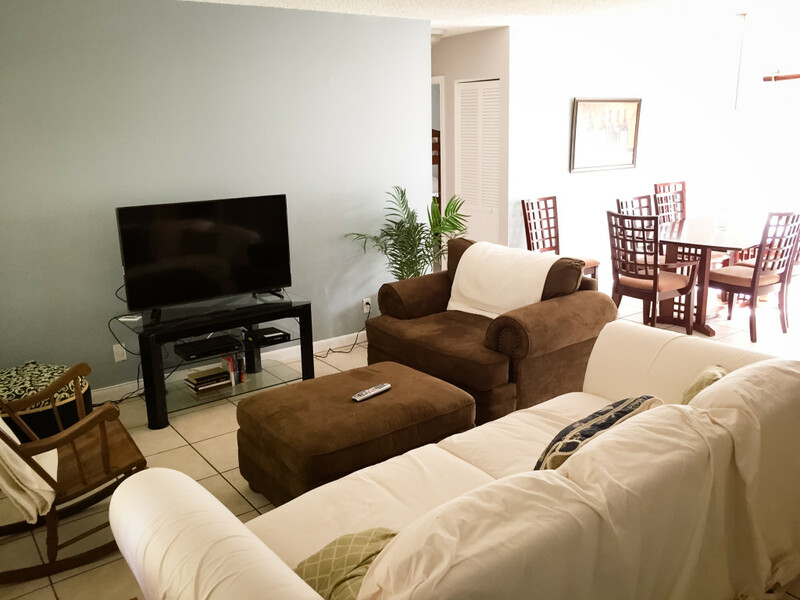 Yacht Crew Housing| West Palm Beach and Fort Lauderdale! 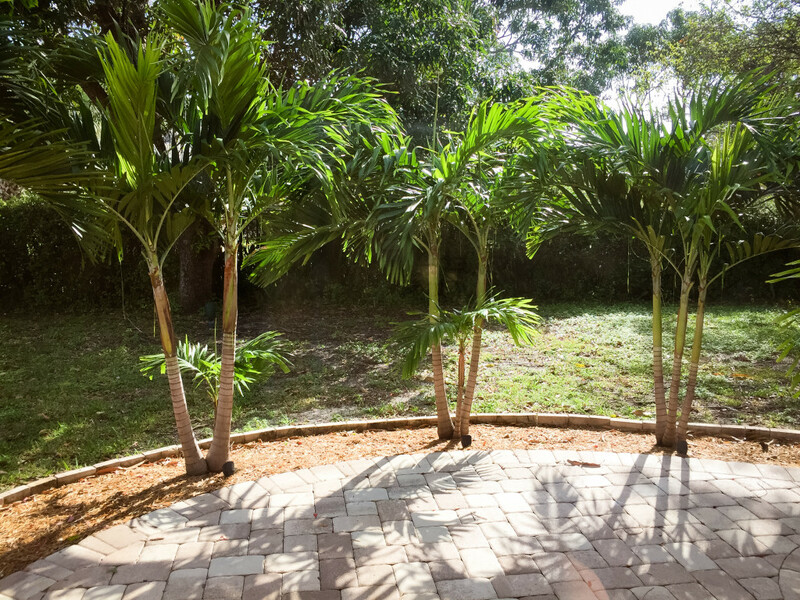 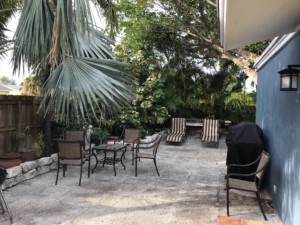 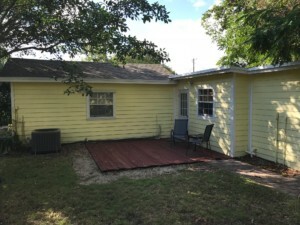 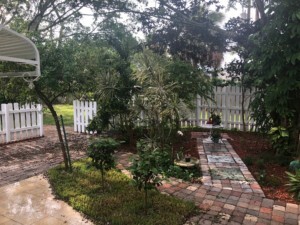 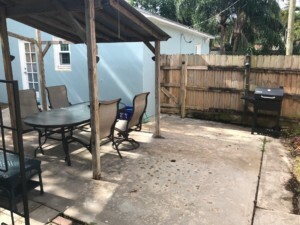 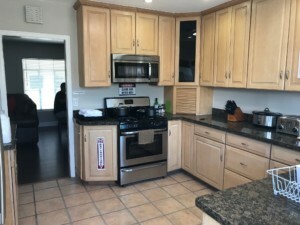 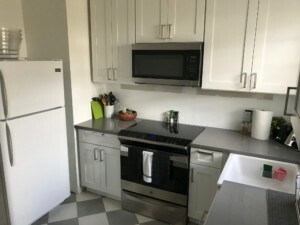 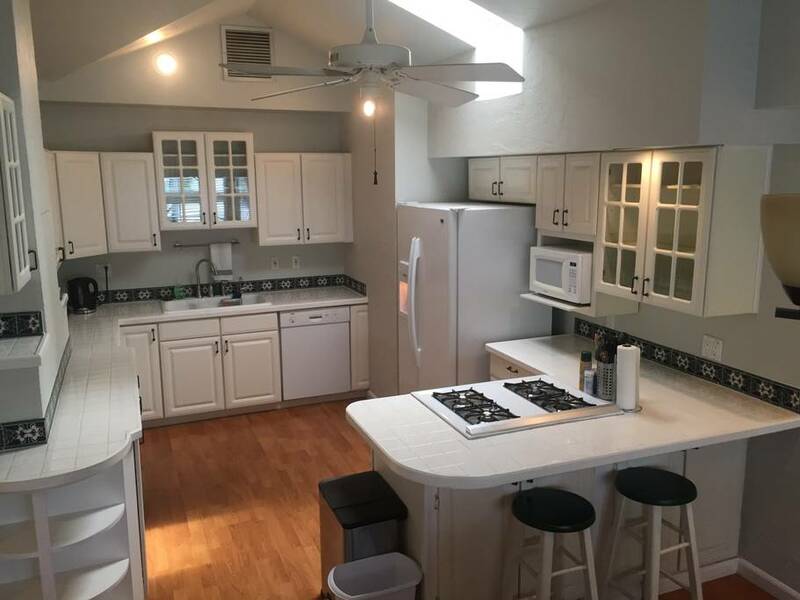 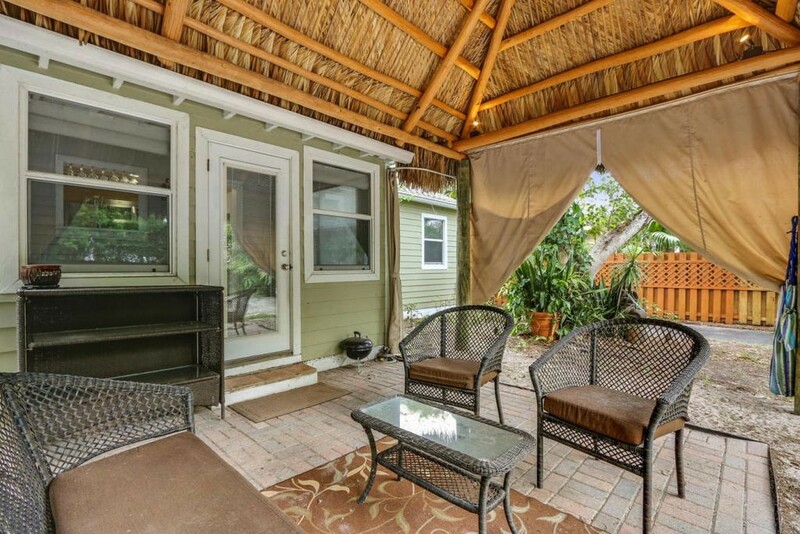 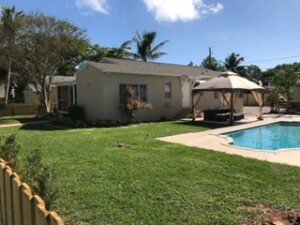 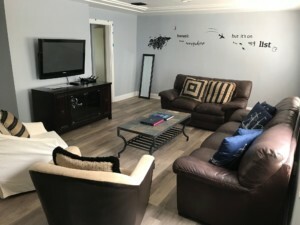 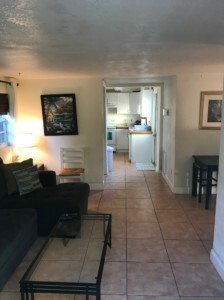 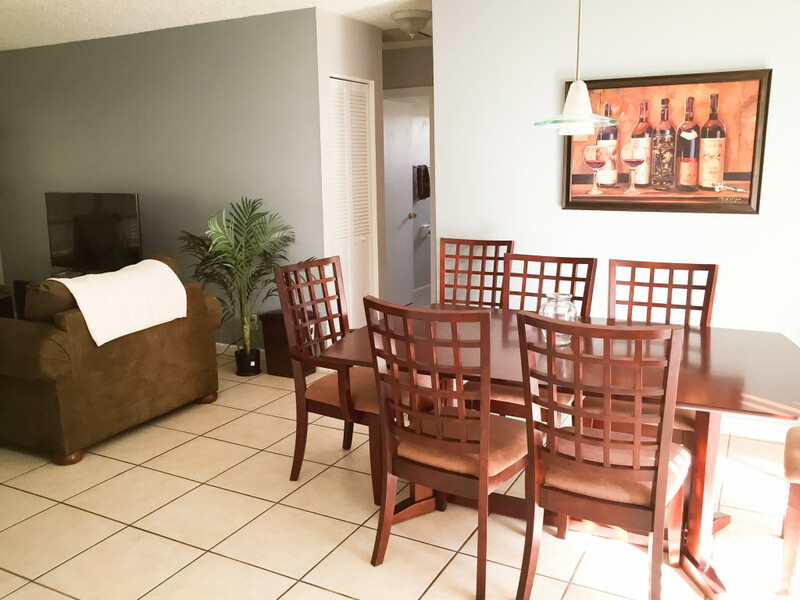 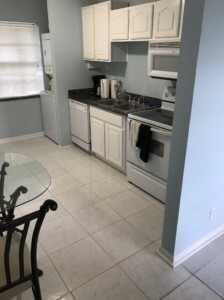 Crew Housing available in West Palm Beach and Fort Lauderdale! 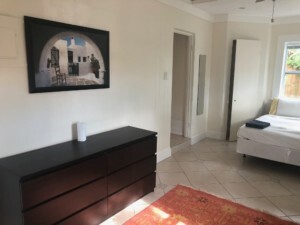 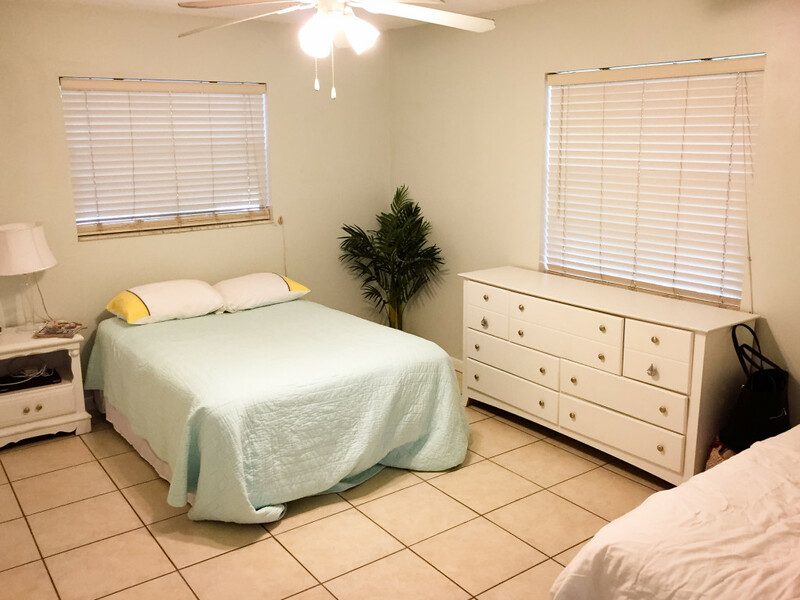 Whole houses, private rooms and shared rooms available. 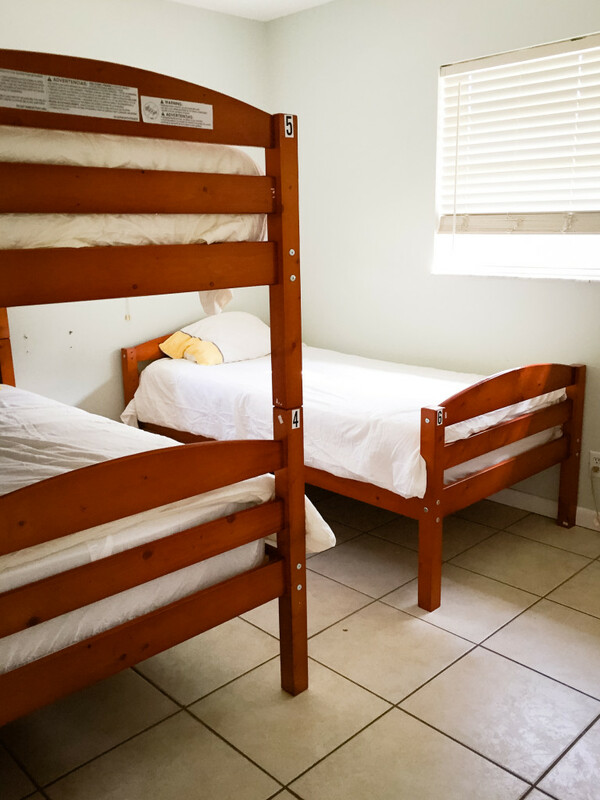 1-561-310-3477 or email Housing@CottonCrews.com for details. 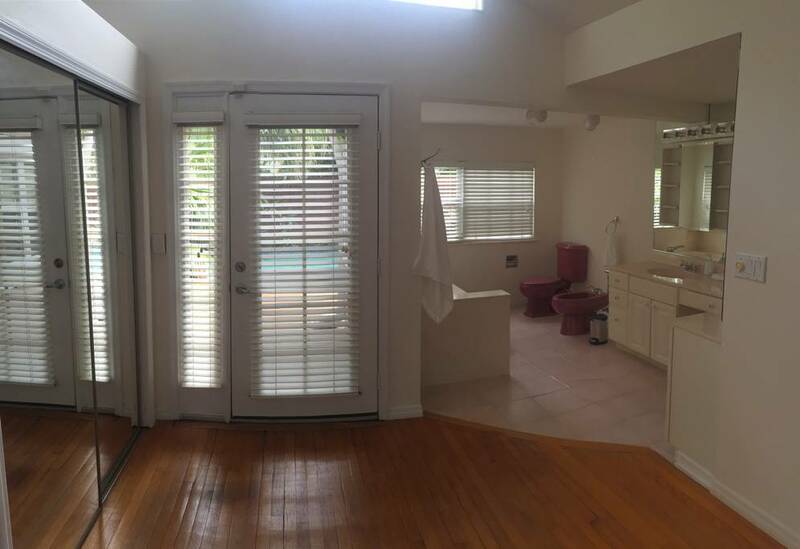 A four bedroom and four bathroom house able to sleep 8. 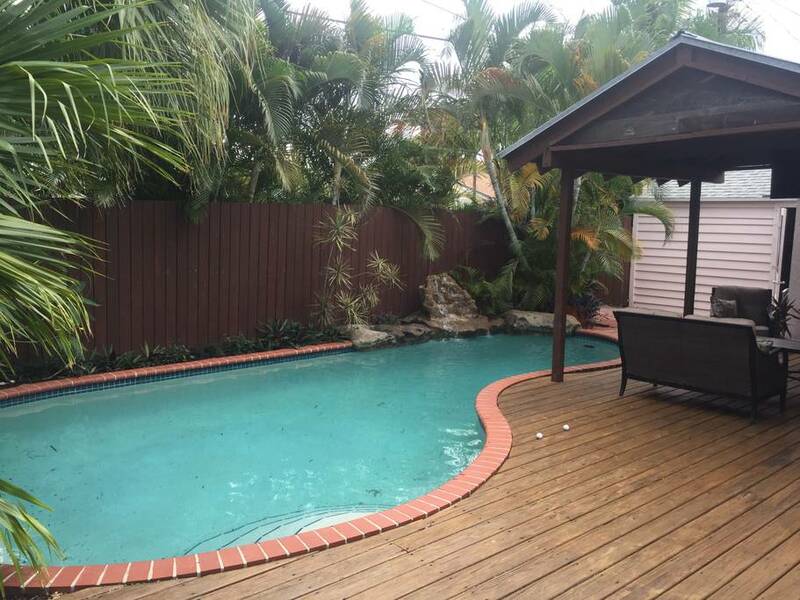 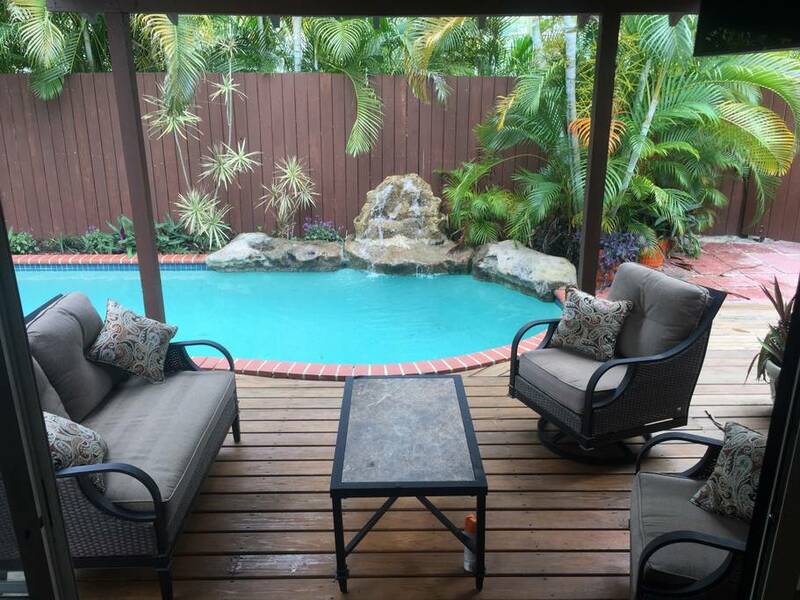 Walking distance to Rybovich, pool with waterfall and BBQ grill. 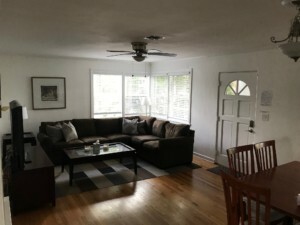 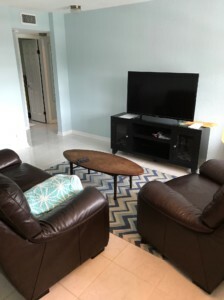 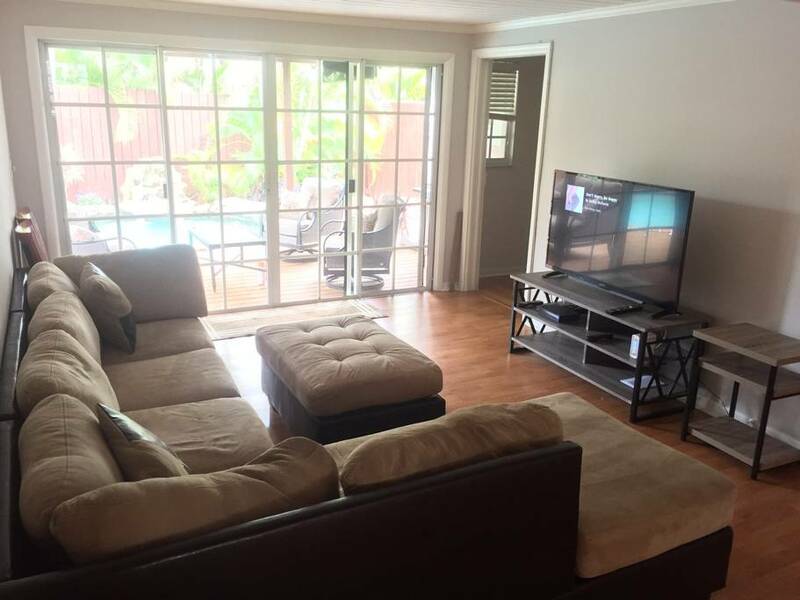 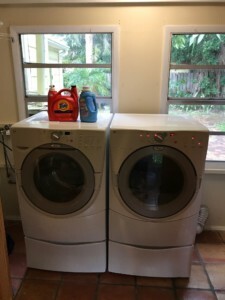 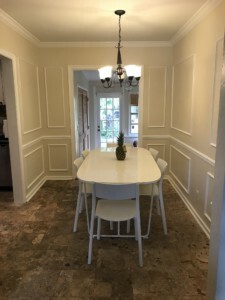 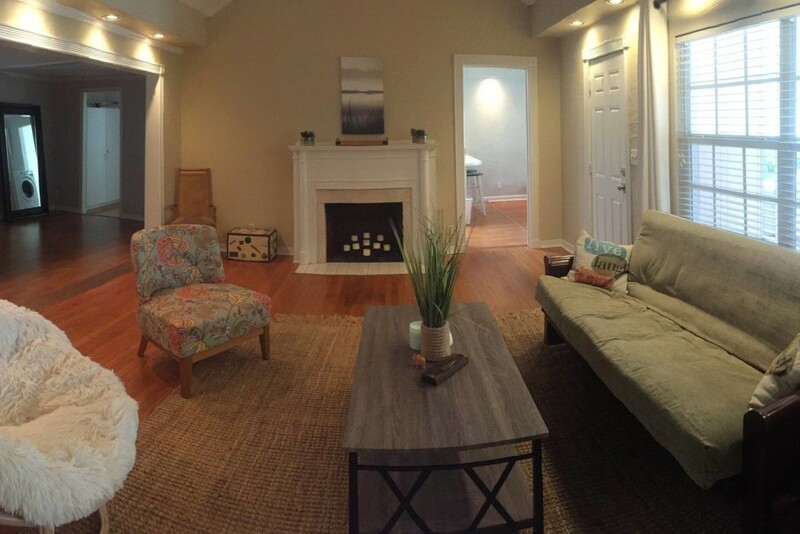 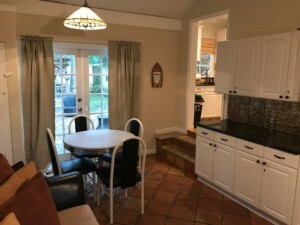 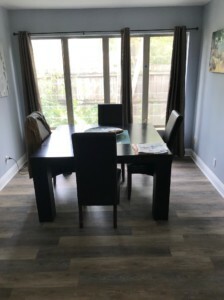 Whole house for weekly or monthly rental. 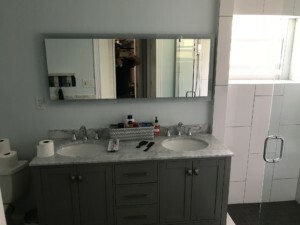 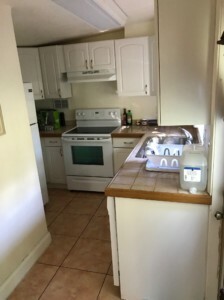 A three bedroom two bathroom house 4 blocks from Rybovich. 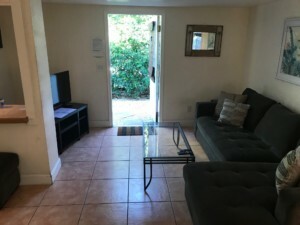 Whole house for weekly or monthly rental. 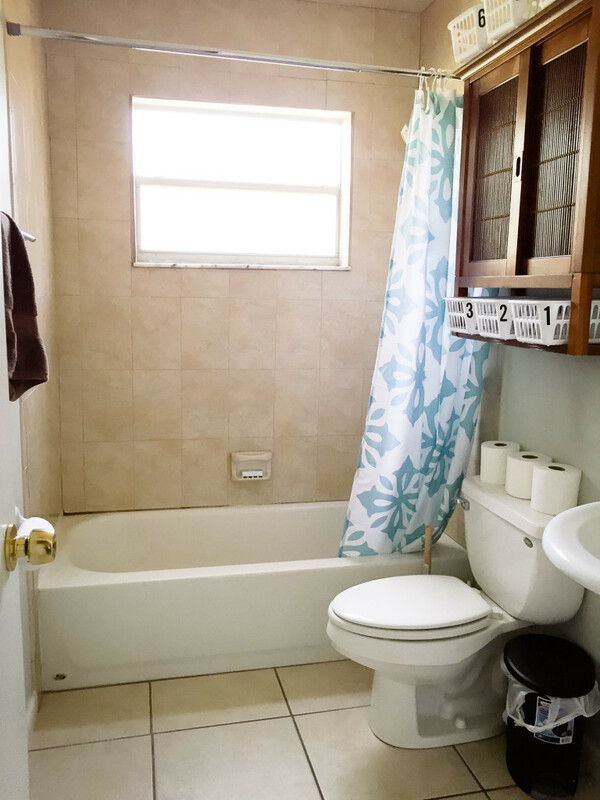 A three bedroom two bathroom house 6 block from Rybovich. 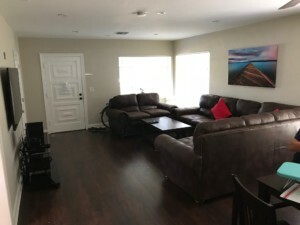 Whole house for weekly or monthly rental. 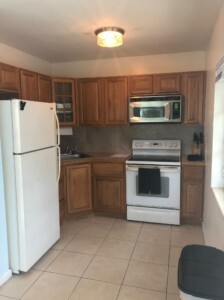 A two bedroom one bathroom cottage a block from Rybovich. 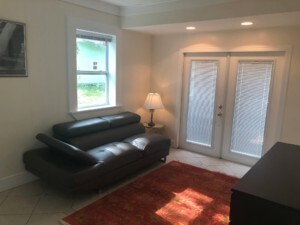 Whole house for weekly or monthly rental. 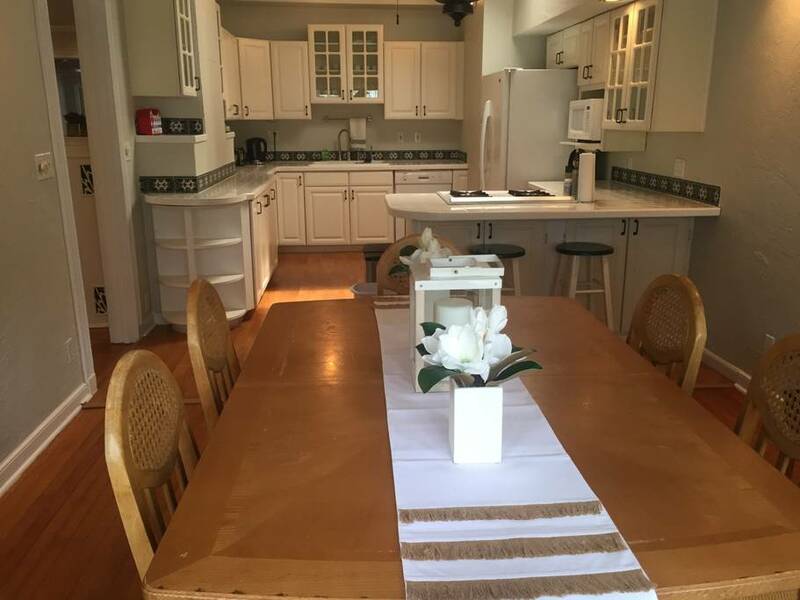 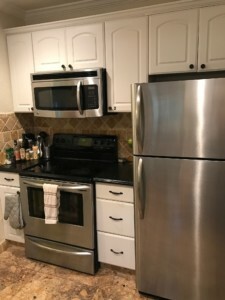 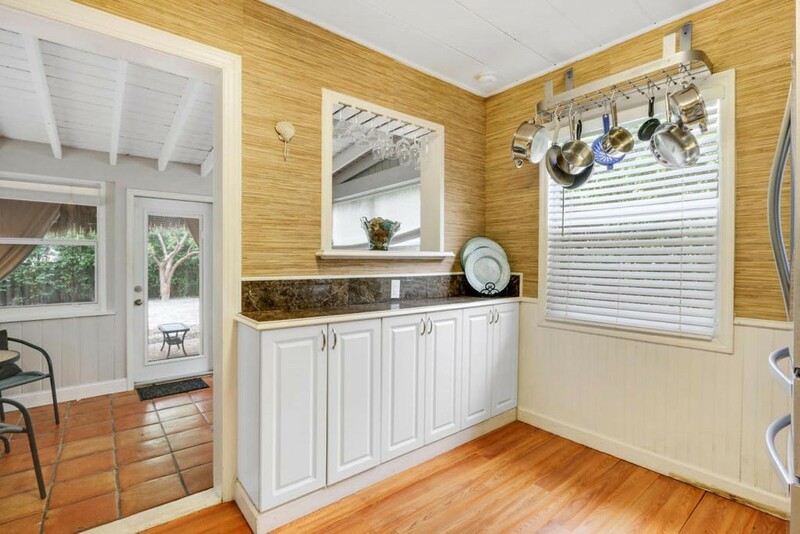 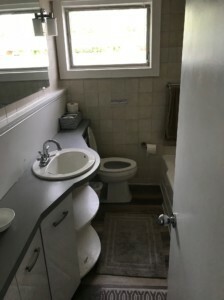 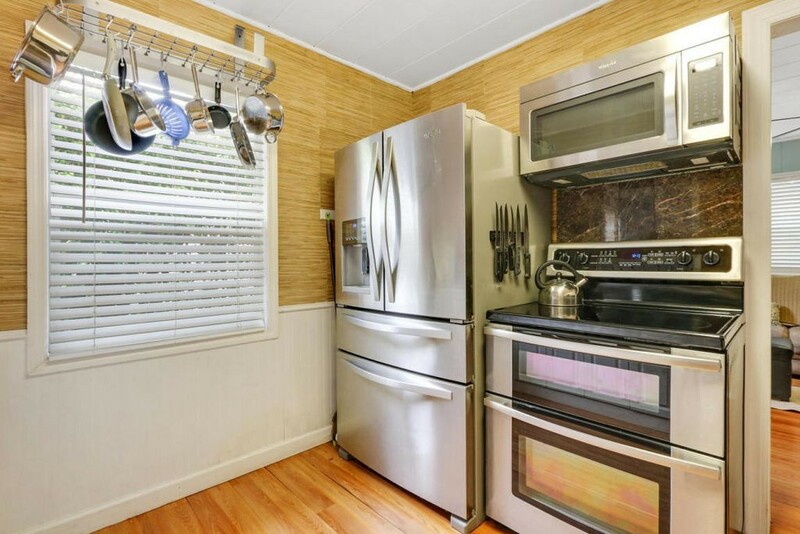 A two bedroom one bathroom cottage 4 blocks from Rybovich. 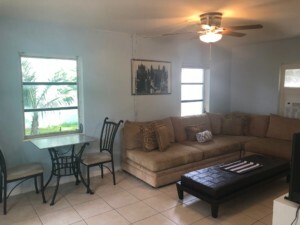 Whole house for weekly or monthly rental. 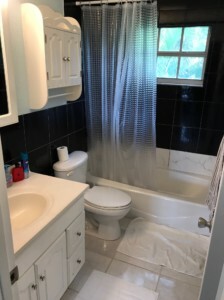 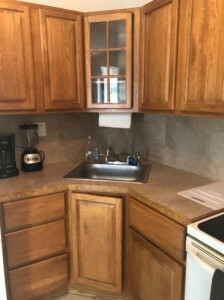 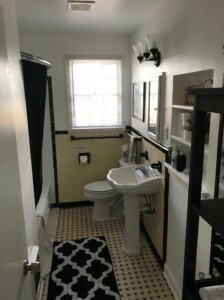 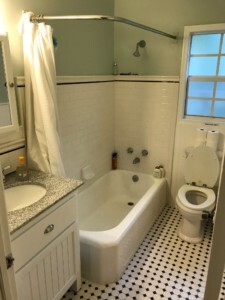 One bedroom, one bathroom cottage, 6 blocks from Rybovich. 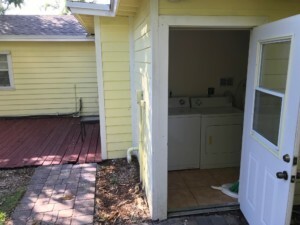 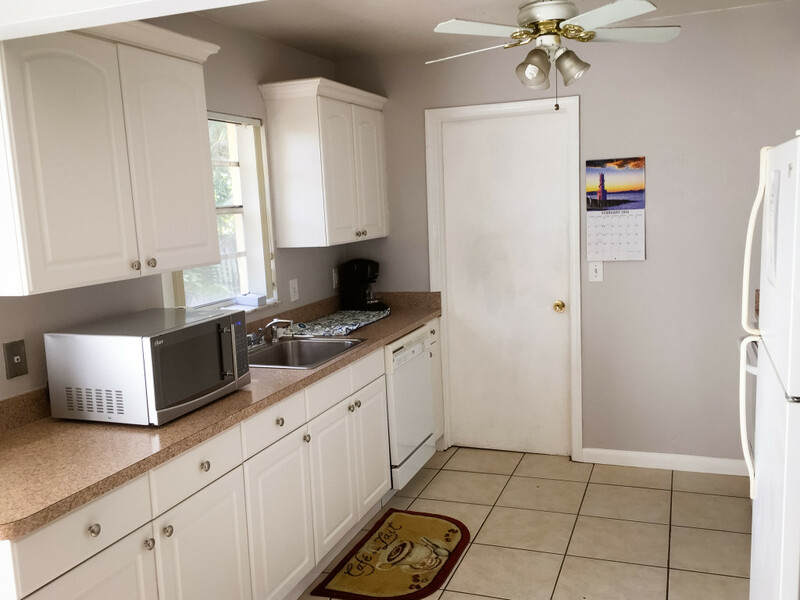 Private one bedroom, one bath cottage, private fenced yard, 8 blocks from Rybovich. 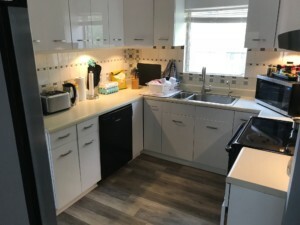 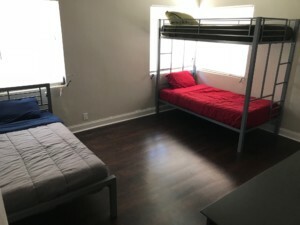 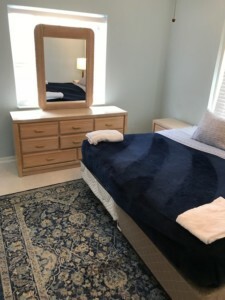 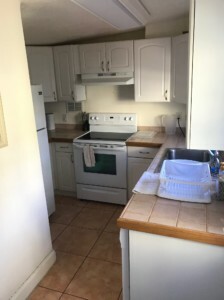 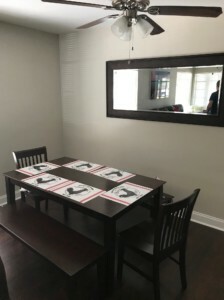 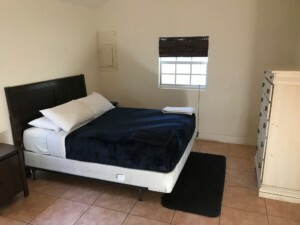 Shared and private rooms available, 2 blocks from Rybovich. 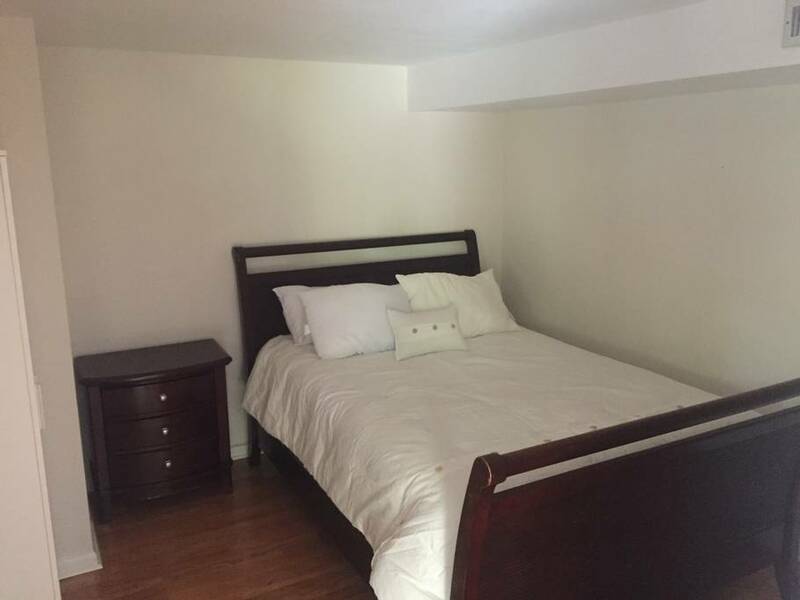 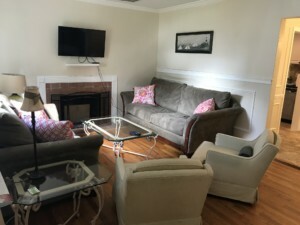 Shared and private rooms available, 6 blocks from Rybovich. 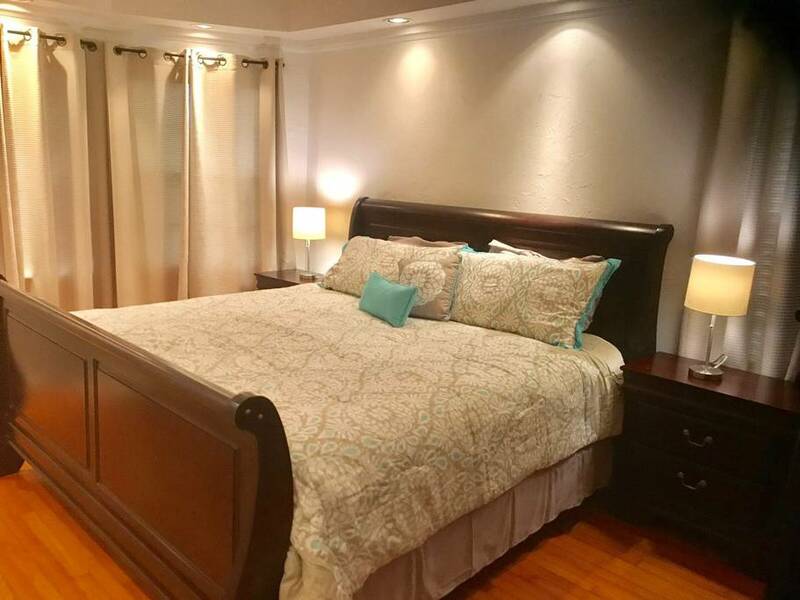 A collection of 2 bedroom apartments, shared and private rooms or apartments available, 8 blocks from Rybovich. 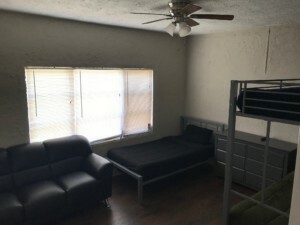 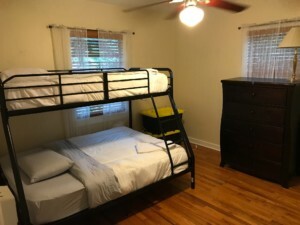 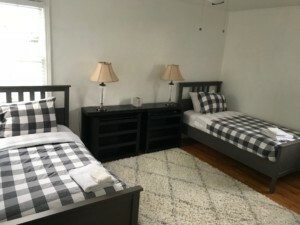 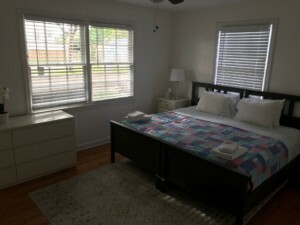 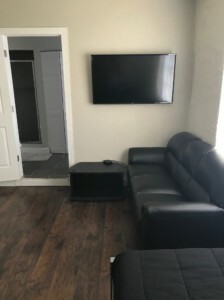 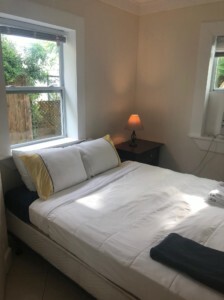 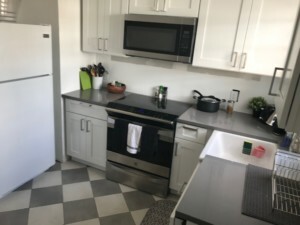 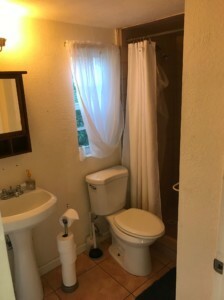 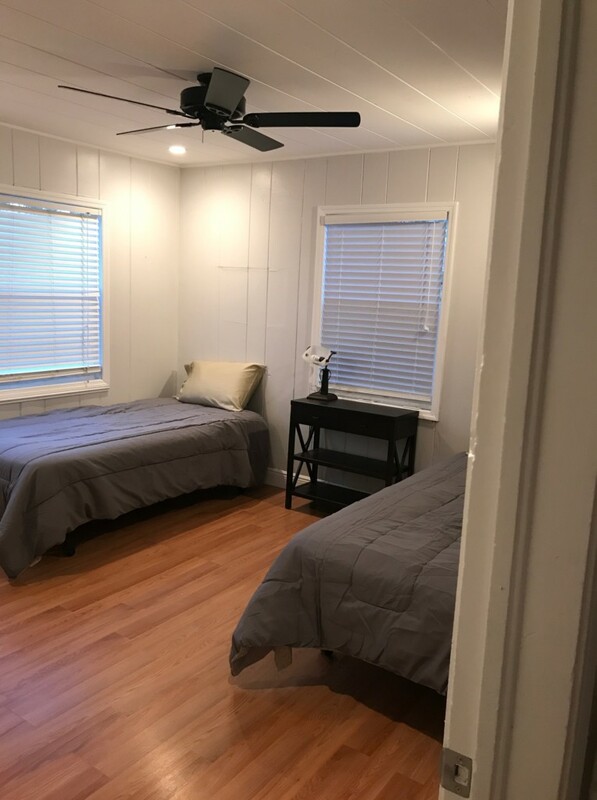 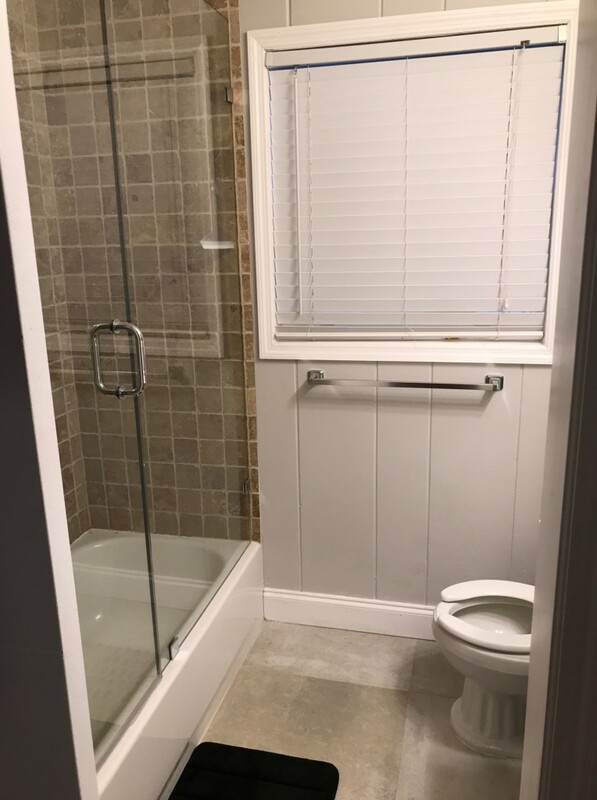 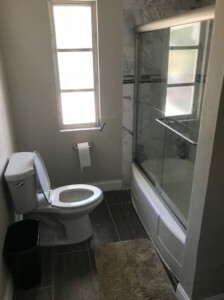 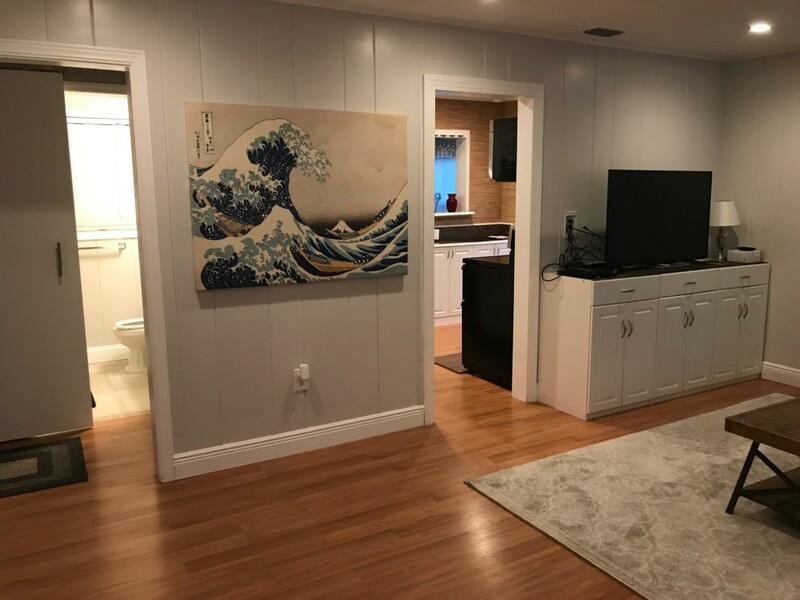 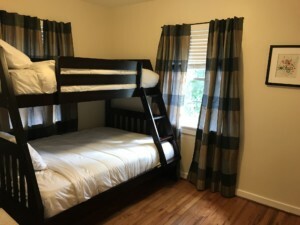 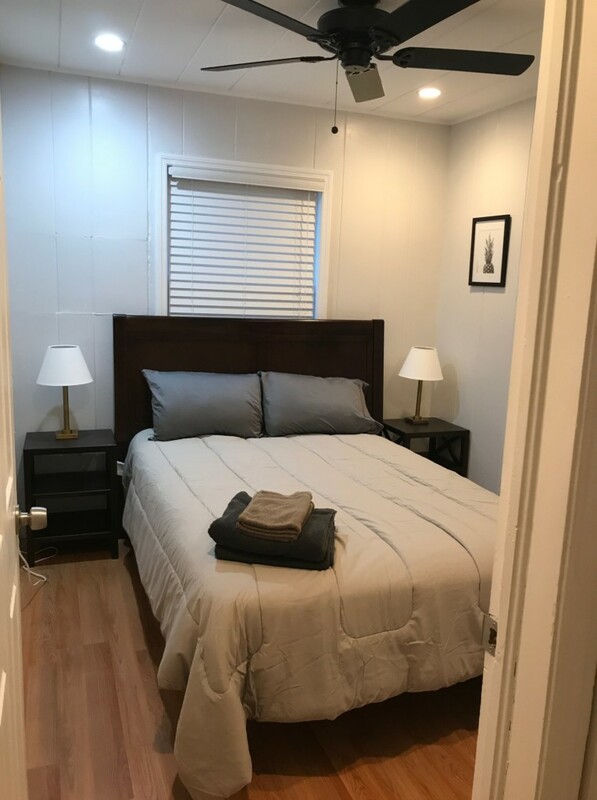 Shared and private rooms available, close to 17th Street.